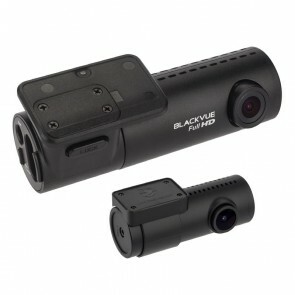 The BlackVue DR750S-2Ch is the flagship model of camera from BlackVue. 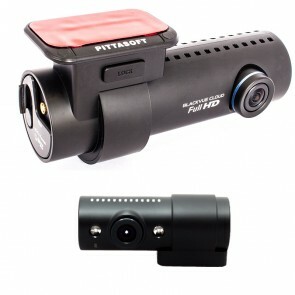 Producing Full HD 1080P video recordings on both the front and rear cameras. 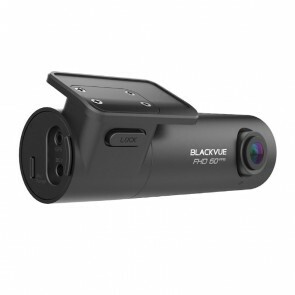 The DR750S has Wi-Fi to enable BlackVue Over the Cloud as well as the ability to connect a mobile device to review footage. The built-in GPS will provide an accurate account of the vehicles speed and location, which can be viewed on a google map. 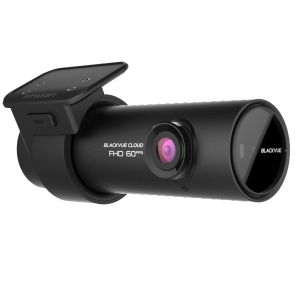 The BlackVue DR650S-2CH IR is perfect for those who want to record what is happening in front of and inside of their vehicle. 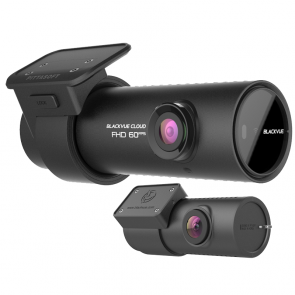 Recording in full HD 1080p video at the front and HD 720p inside, this camera is aimed at those who have passengers inside of their vehicle and want evidence of what is happening during the journey. 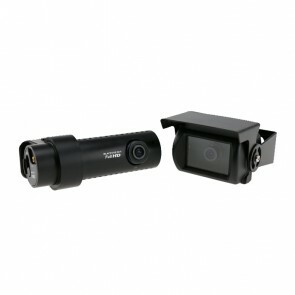 Please note that the IR camera is to be used as an internal camera only and not as a rear camera. 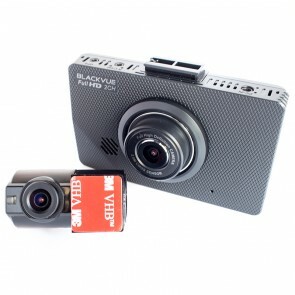 This package includes a 16GB SD card as standard. 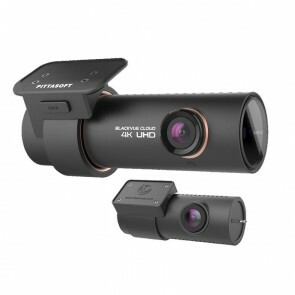 Introducing the all new BlackVue DR900S-2CH, the most advanced front and rear dash camera system available. 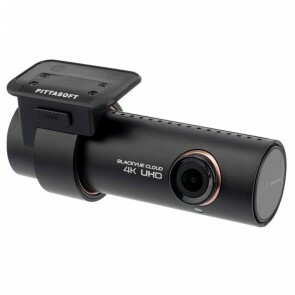 The front camera records in 4K UHD with the rear camera recording in 1080P Full HD. The DR900S has built-in GPS, Wi-Fi connectivity and cloud features.